Vincent Van Duysen Desk Chair is characterised by clean lines and innovative use of materials. 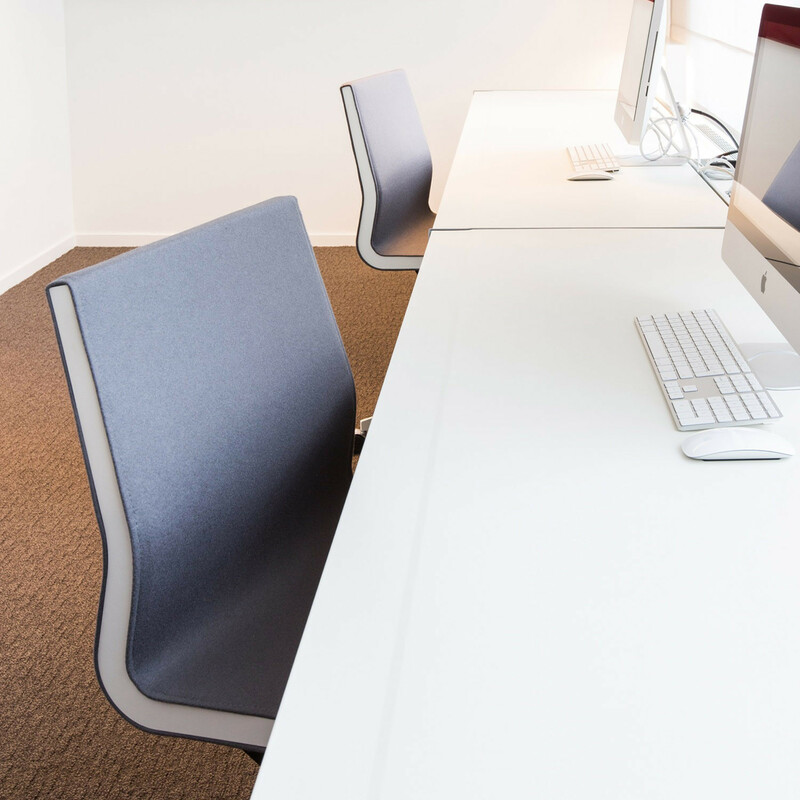 Ideal for office tasks where a comfortable, supportive and ergonomic seating option is essential to get you through the working day. 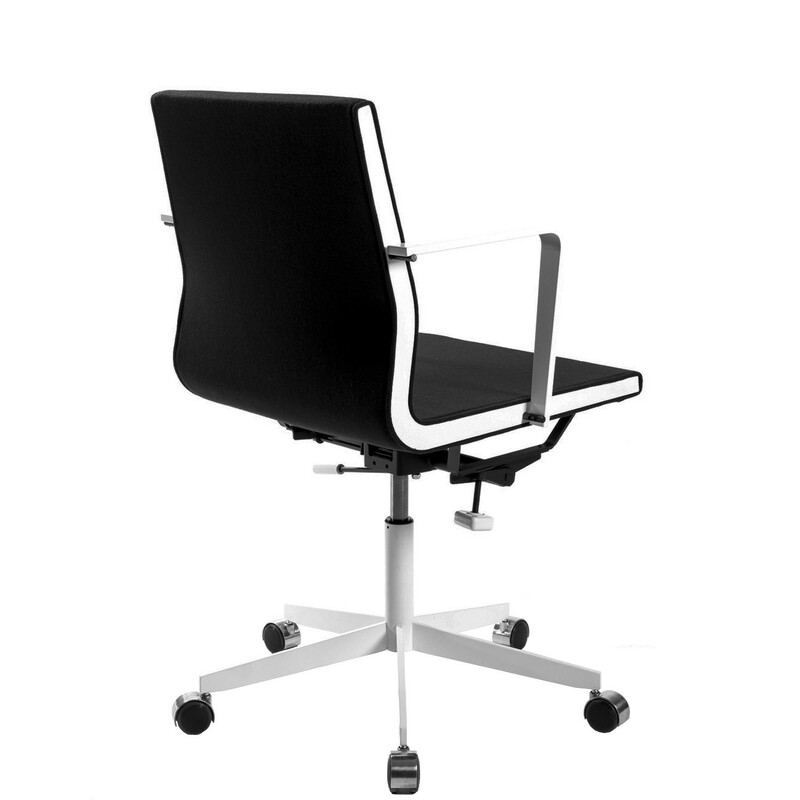 A modern office chair and an elegant design, Van Duysen's Desk Chair sits on a five star base with castors. 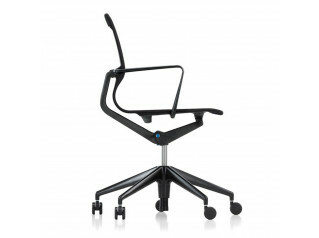 Available with or without armrests, this contemporary desk chair bears a height adjustable frame (405mm - 505mm). 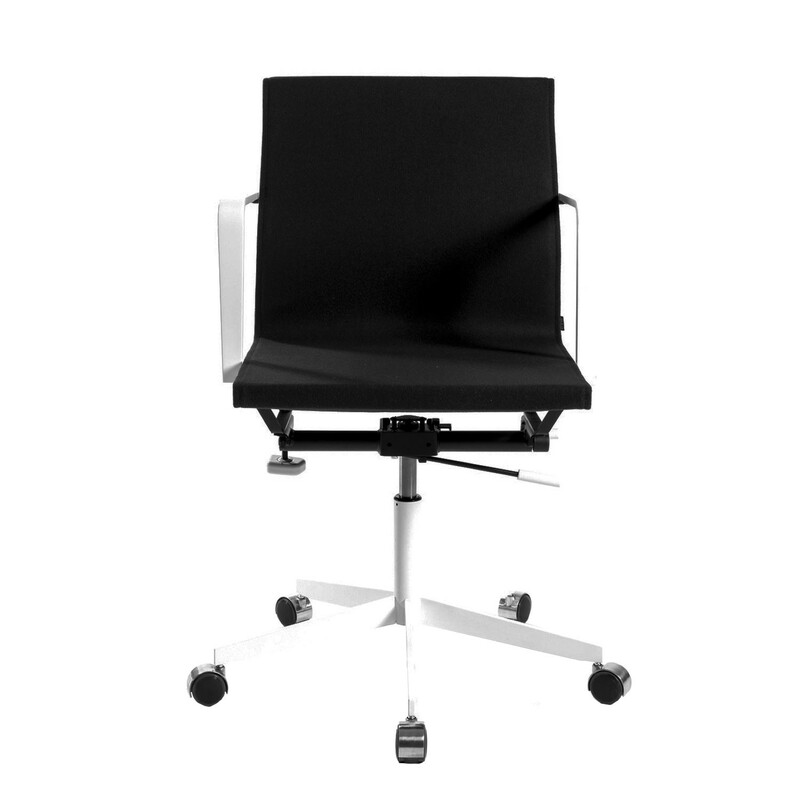 Van Duysen Office Task Chair's armrests are available in plywood, lacquered steel or aluminium and upholstered in beautiful Divina fabric or black leather. 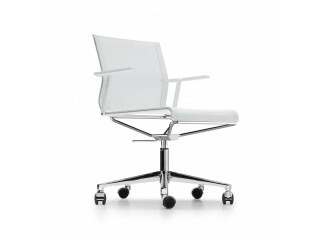 The colours of the upholstery, frame and side profiles can be attuned which created a modern monochromatic guest chair. 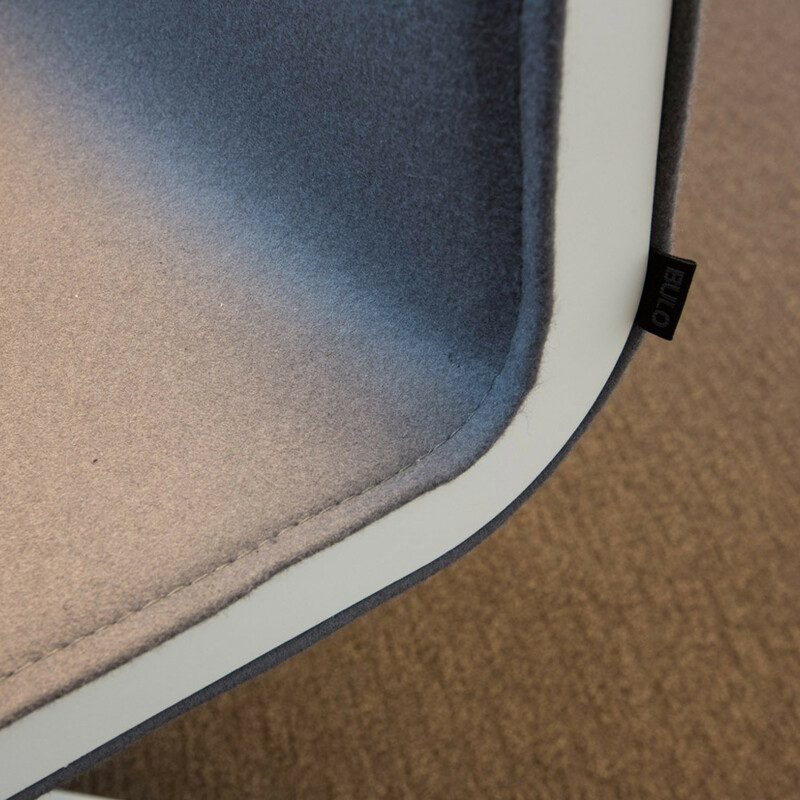 The seat interiors and backrest are made in elastic fabrics which increases seating comfort. View more office task chairs and other furniture solutions from Bulo. You are requesting a price for the "Vincent Van Duysen Desk Chair"
To create a new project and add "Vincent Van Duysen Desk Chair" to it please click the button below. 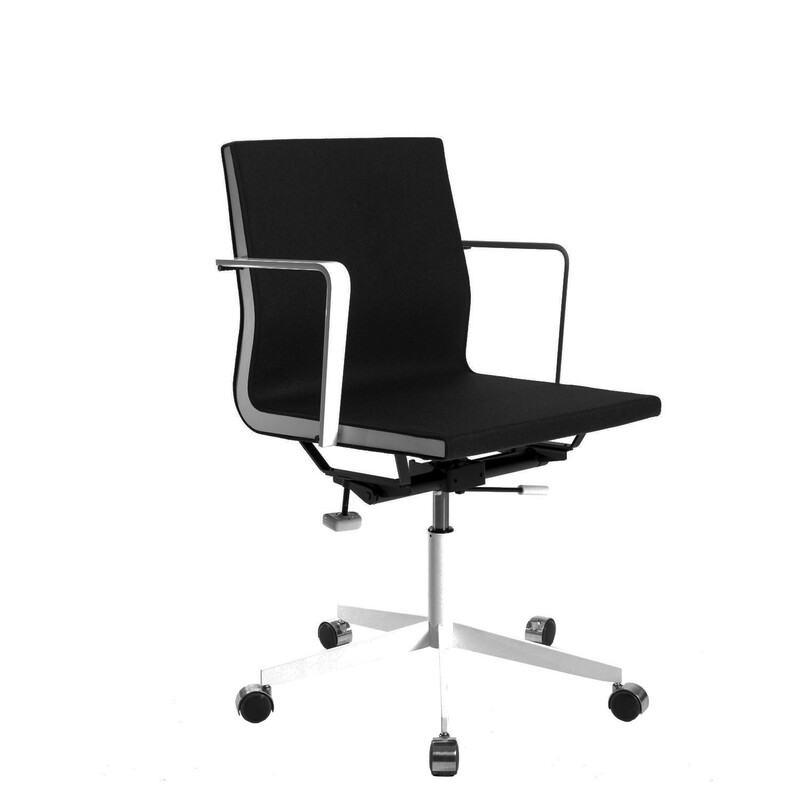 To add "Vincent Van Duysen Desk Chair" to an existing project please select below.